Heritage Preserves evolved from a treasured collection of family recipes handed down through generations of a Western Australian pioneering family. We continuously strive to create for your enjoyment preserves that deliver traditional quality and flavour. 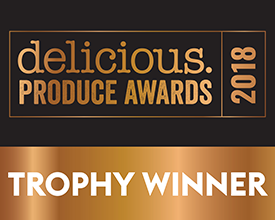 Our delicious range of chutneys, relishes, pickles, jams, jellies and marmalades are handcrafted and home made in small batches from locally grown and sourced produce. 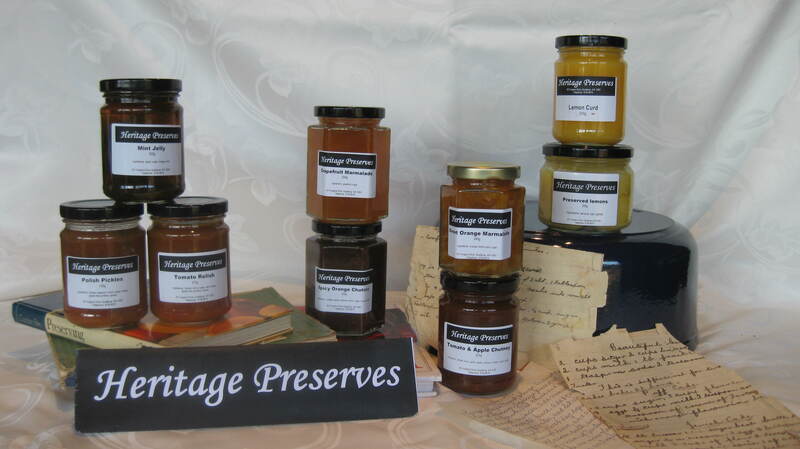 At Heritage Preserves we continuously strive to create innovative products that have been developed from recipes handed down by generations of wonderful home cooks. Everything is produced naturally and contains no preservative or artificial colouring. 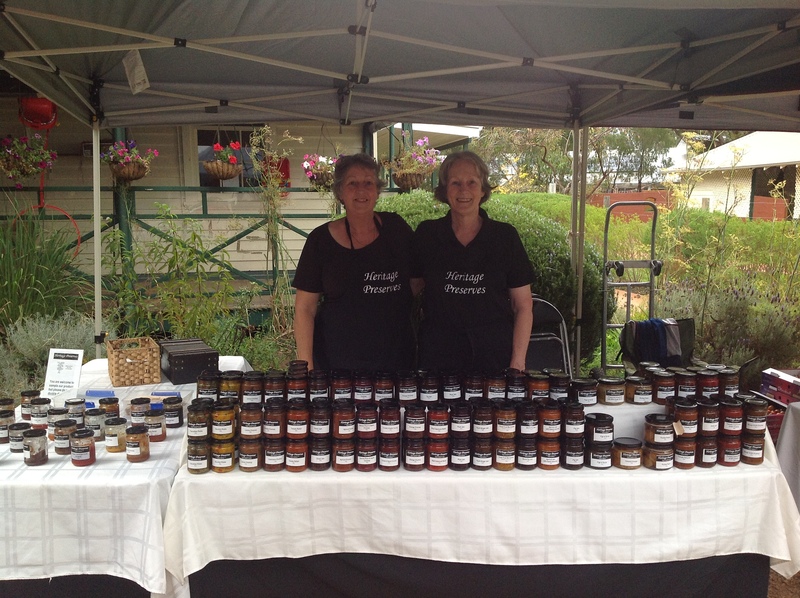 Come and see us at the Margaret River Farmers’ Market for exceptional gift ideas, or to sample our products. We know you won’t be disappointed. For your convenience we also offer a mail order service; contact us for an up to date product and price list.